First Star I See Tonight! 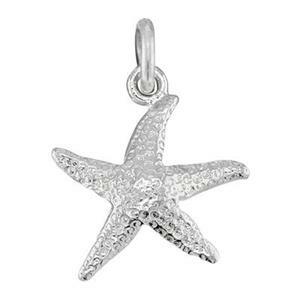 The SS51 – our heavy cast Sterling Silver 16.2x18.7mm Starfish charm. Comes with its own little 7mm 16ga jump ring. 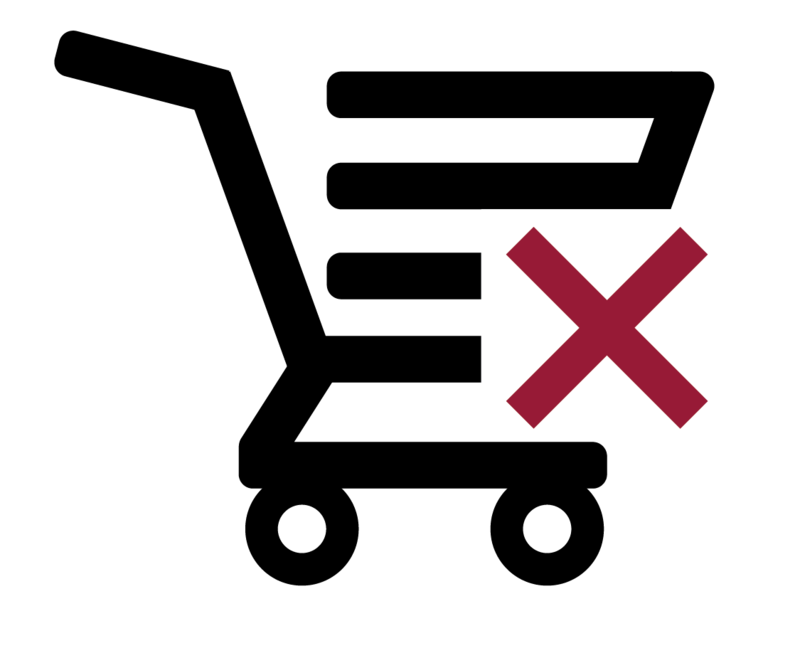 For wearing. For wishing upon. Some stars shine in the Heavenlies, some shine in the Ocean and some Really Shine on your neck or wrist. For wishing upon or just wishing for. Your jewelry customers will twinkle with this little star. These are by far my favorite charms. Not just for the natural beauty of the starfish itself but for the quality craftsmanship and beautiful silver! They are a best seller for me in my shop and seem to sell out very fast so others must know the secret too! Locals here love them for beach weddings as well so again, a very popular item and one I can be proud to offer.